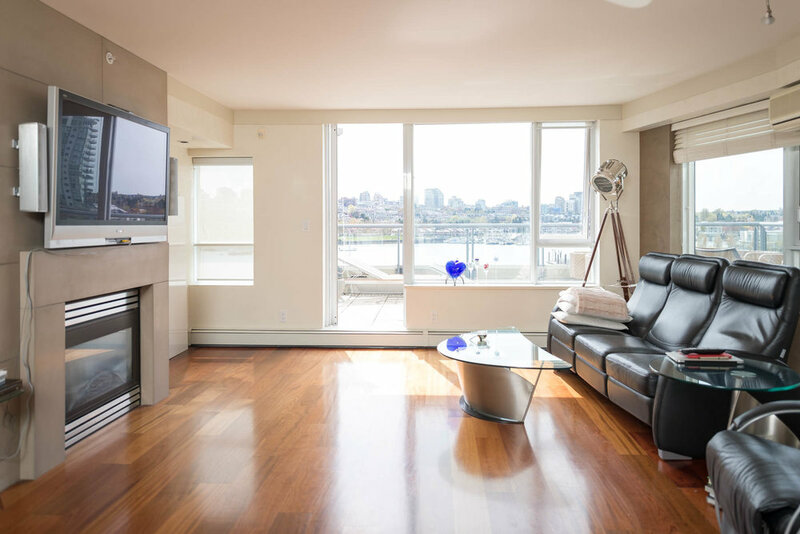 Rarely available South-West corner home at iconic, highly coveted Columbus along forever protected Yaletown Waterfront. 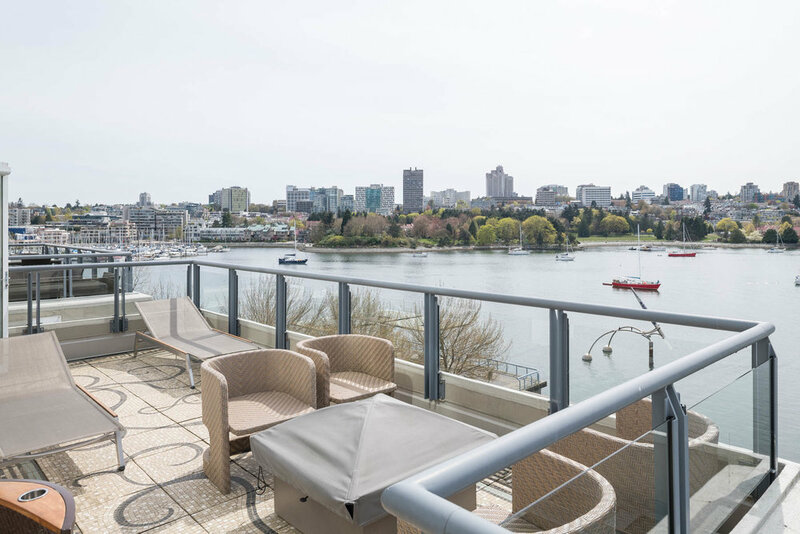 Unobstructed 180+ degree views of city, water, seawall and False Creek marina from this deluxe 2 bed + 2 bath, 1,458sf indoor, 489sf outdoor home. European feat. 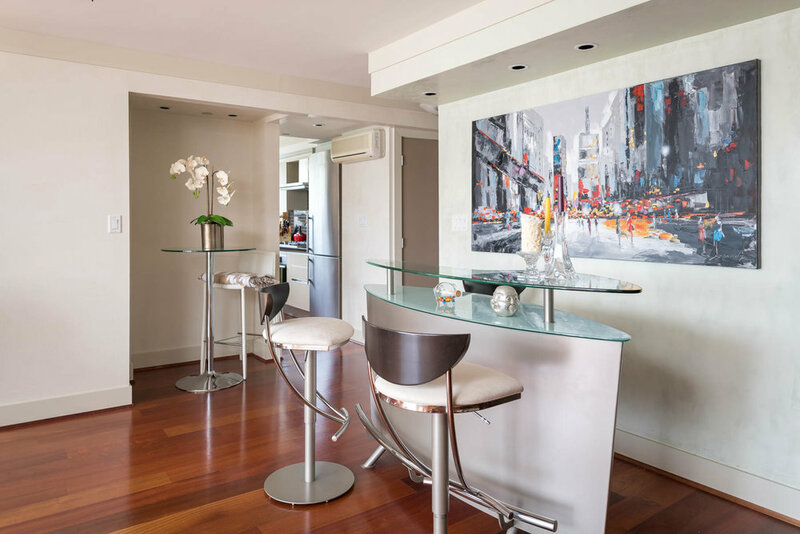 include Snaidero cabinetry, Miele appliances & custom mosaic patio tiling. Excellent flow (see floorplan) provides for you to move right in; or makes a great canvas to have your designer dreams come true. 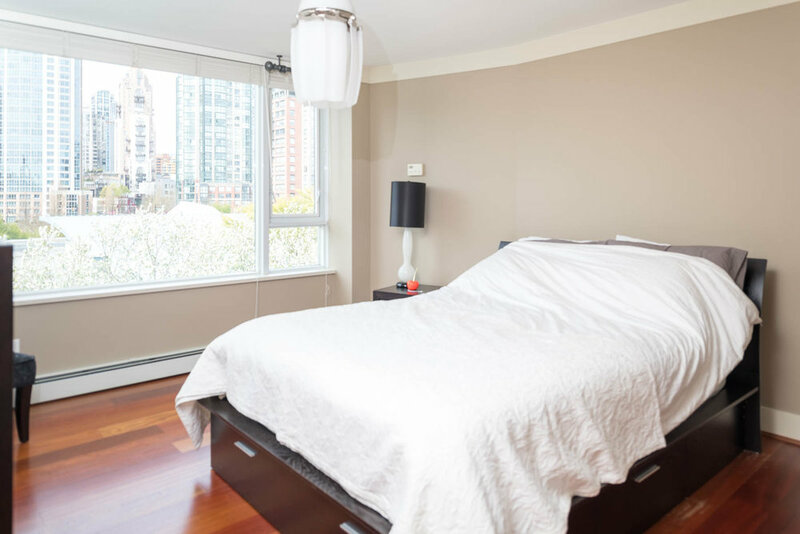 Centrally located & walking distance to all shopping, dining, business districts in Downtown. David Lam Park makes up your backyard. Building has been upgraded, feat. full amenities expected at this calibre.  Bonus: 2 xlarge parking & best concierge services in the city. Pet & rental friendly. BY APPOINTMENT ONLY, CALL FOR VIEWINGS. 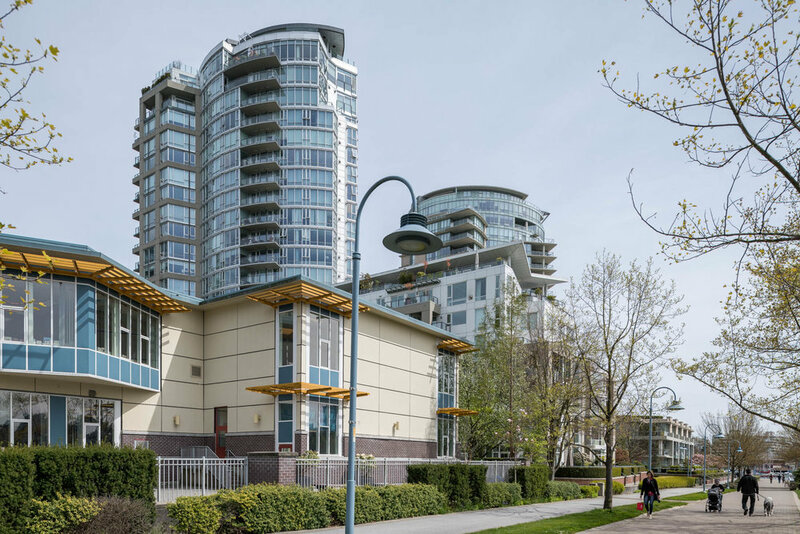 Location: #603-1383 Marinaside Crescent, Vancouver. 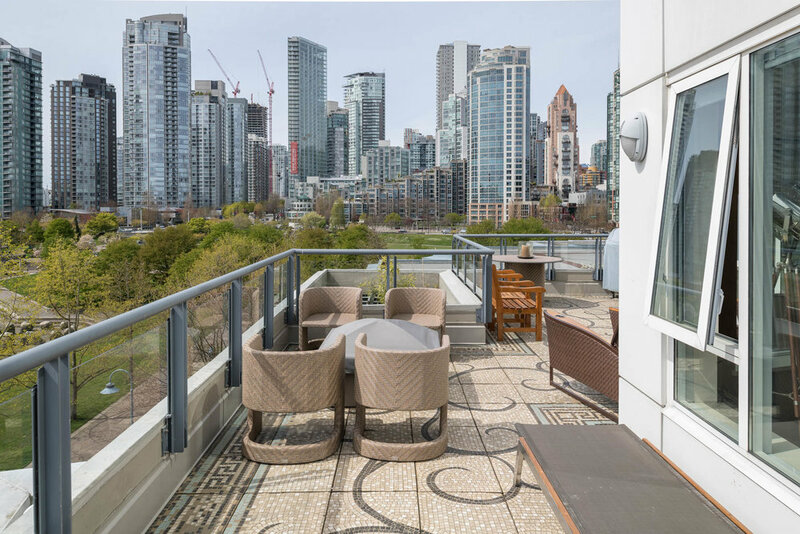 Outdoor Space: Yes, 489 sqft 2 patios. Parking: Yes, 2 x-large & secured.